Lemons have become a trendy part of many cuisines and that fact might be a little baffling as the extremely citrus fruit is very-rarely consumed by itself. Lemon is a yellow fruit in an elliptical shape with protrusions on either side which marks a distinctive body shape to the others. There are several varieties of lemons however and ones that are native to Asia may also be round in shape, but those lemons are usually tiny, thus differentiating it from other citrus fruits with ease. The reason lemon is used as an additive of sorts instead of a stand-alone food is basically that of its high percentage of citrus, up to 6%, which makes it taste very sour. 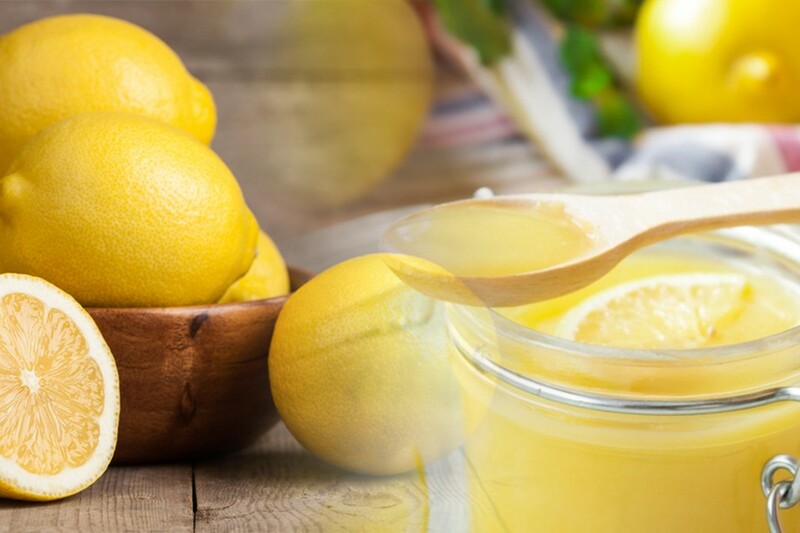 However, almost every cuisine uses some form of diluted quantities of lemon to cut the sweet taste in baking products or provide a pallet cleanser in full course meals. Lemons are especially a huge part of French cuisine because it is fervently used in several pastries and cakes. Lemons are also widely consumed in the form of beverages and versions of lemonade are always very popular. Because of its popularity lemon is produced all over the world. Following are the countries that produce most lemons according to the Office of Global Analysis, USDA. 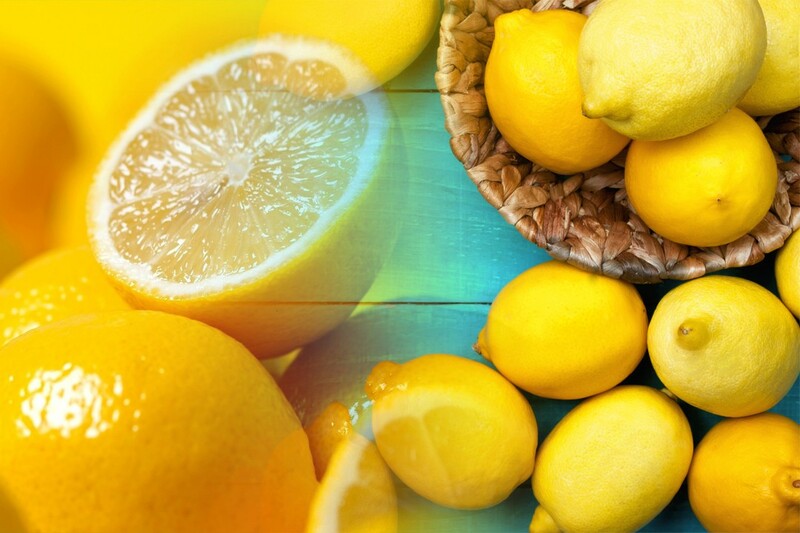 The total amount of lemon produced in the world comes out to be 7.252 million metric tons. Even though lemons along with other citrus fruits are native to Asia, the western hemisphere has done a spending job in establishing themselves the alpha producers when it comes to lemons. So it is not a long shot that the top three producers of lemon are from North and South America. In fact, Argentina, Mexico, and USA which make up that trio produce 4.552 million metric tons of lemon which is 62.8% of the world’s total production right now. Two more countries count as the chief producer’s lemon and limes. 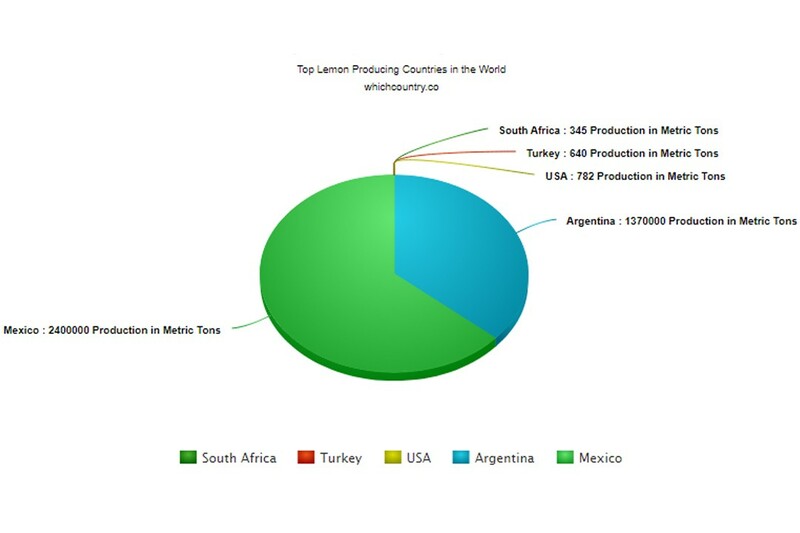 Turkey’s production, which is fourth, is close to the USA while South Africa lags a little further behind in fifth place with 345,000 metric tons of lemons produced in the last year. All other countries, except for the EU, produce less than 100,000 metric tons with Israel being the largest with 70,000 metric tons of production. The European Union as a whole produces 1,554 million metric tons of lemons. Lemons have a lot of benefits as well as uses when it comes to the healthy lifestyle. 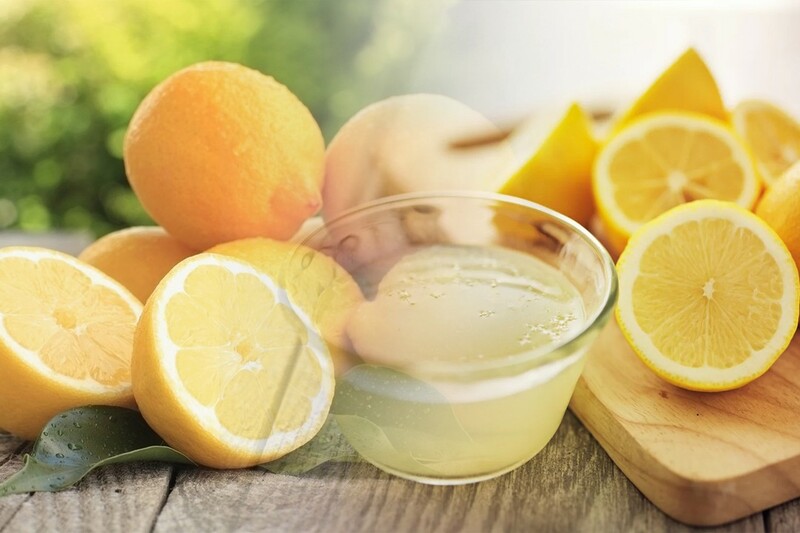 The lemonade is a very effective drink in cooling down the body because of which it is very popular in tropical regions and people living near the equator. All citrus fruits of Vitamin C in abundance which allows the body to fight free radicals and also prevent cancer in certain cases. 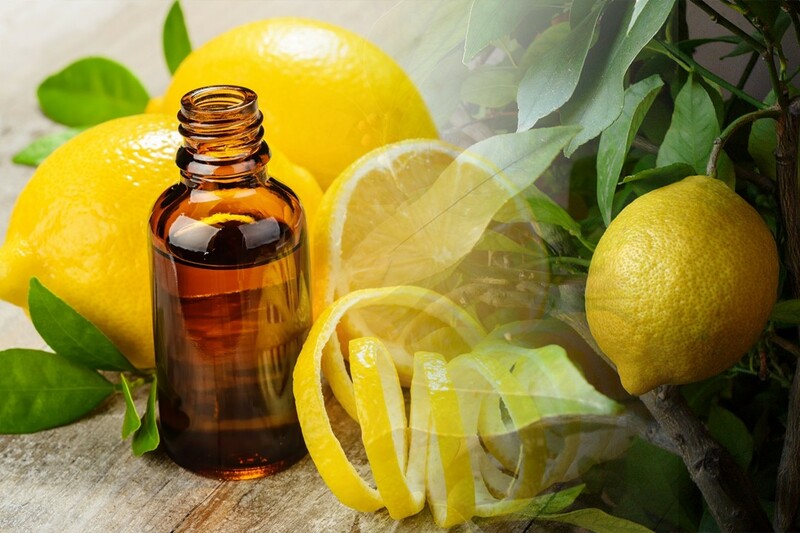 Lemons are often used in the mixture from and applied topically to improve the complexion of the skin. Spas also have lemons dipped in drinking water to benefit the skin. Lemons increase the body’s ability to absorb Iron, thus decreasing the risk of developing anemia.